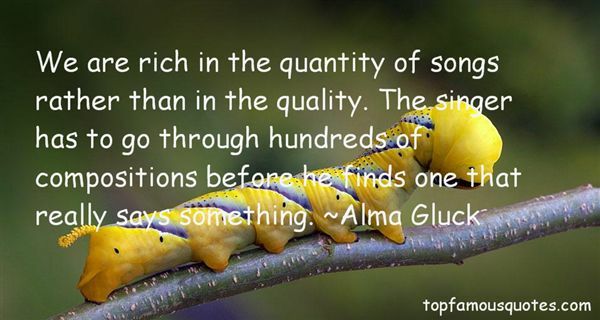 Reading and share top 11 Alma Gluck famous quotes and sayings. 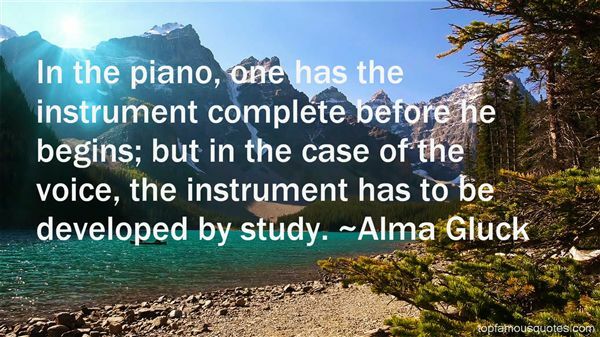 Browse top 11 most favorite famous quotes and sayings by Alma Gluck. She screamed. Her screaming was beautiful. But, truth be told he missed the crying." What Did Alma Gluck Talk About?